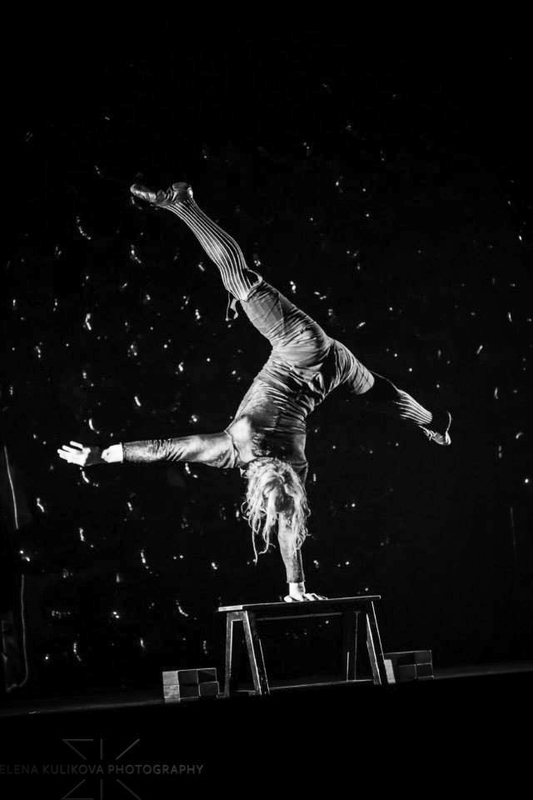 "With a cast drawn from the ranks of the city’s finest avant garde circus performers, Circus Automatic’s “In the Tree of Smoke” weaves a tale of loss, longing, and lamentation with mesmerizing feats of acrobatics to boot. “In the Tree of Smoke” promises oohs, ahhs, and innovation, all in one nifty package." "In Circus Automatic's In the Tree of Smoke, the execution of thoroughly astonishing tricks are only the occasions for the development of fleeting moods and worlds that captivate, again and again, only to wormhole viewers breathlessly into another strange and wonderful dimension."